This trendy fern gets its name from the long, floppy fronds that resemble the antlers of a deer or moose. 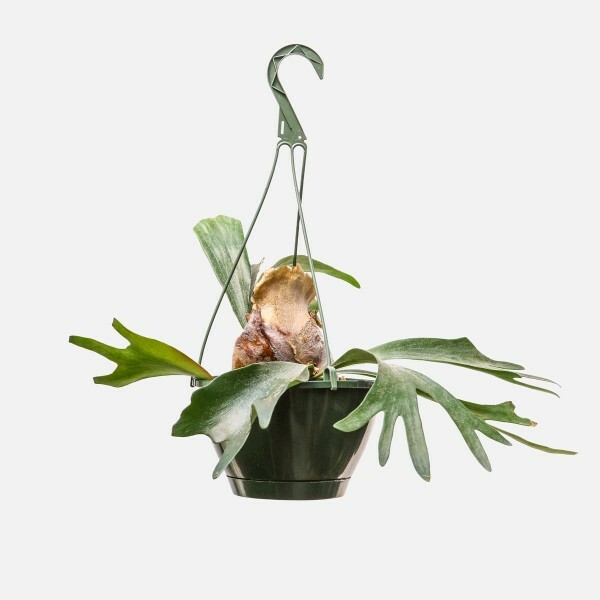 The Staghorn Fern is native to the tropics, so it prefers lots of bright indirect light.  They generally grow best in the brightest space of your home or office where they will not receive direct sunlight. 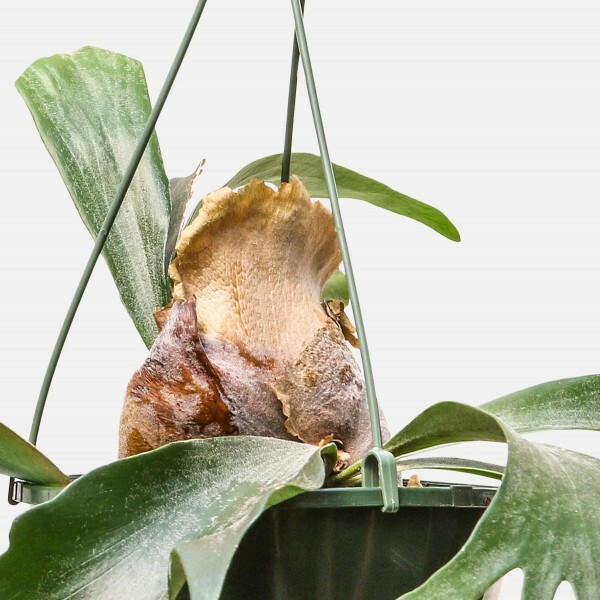 Staghorn Ferns can also be wall mounted on a piece of wood. Water about once a week, but if you see the fronds begin to brown or blacken at the base, this is a sign of overwatering. Mist the entire plant regularly.